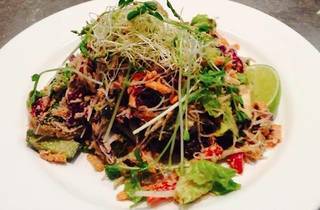 These guys are 100percent meat free and drawing us in with an impressive selection of vegetarian and vegan dishes. They've got pretty much every cuisine covered with a menu spanning from samosas and sushi to Greek salad and Mexican red chilli bean. 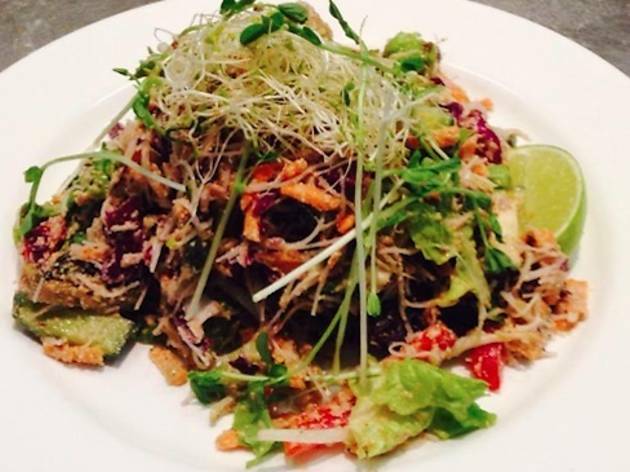 If eating raw is more your style, they've got you sorted with raw pizza, raw lasagna and raw Pad Thai.